One might well ask where the heck is Tidewater? 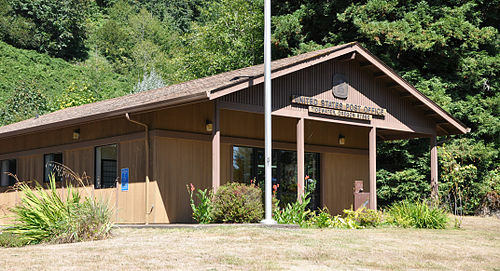 It is a small community located due East of Waldport on the Alsea River. The name comes from the fact that the original settlement is located at the “head of tide” or at the upriver extent of the tidal reach just about 9 miles. In the days prior to good roads, before the 1940’s residents traveled from locations on the Alsea by boat to Waldport for supplies following the tide. Outgoing to reach town and incoming to go home. Now primarily residential in nature the Tidewater area provides some beautiful riverfront getaways as well as larger more elaborate year round residences. 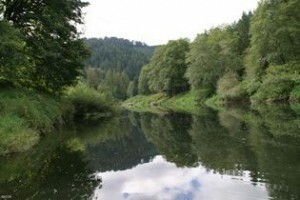 Wildlife of all sorts can be seen here ranging from playful river otters, black bears, bobcats, deer and elk. This is in addition to a full array of forest and water birds. On occasion a harbor seal can be observed looking for salmon or other tasty seafood. If you continue up Highway 34 through Tidewater, you will arrive at Philomath near Corvallis — a very windy and rather slow road , but the scenery is lovely. The arctic wolf sanctuary, a popular Coast destination, is supported by donations, the gift shop and the adopt-a-wolf program.